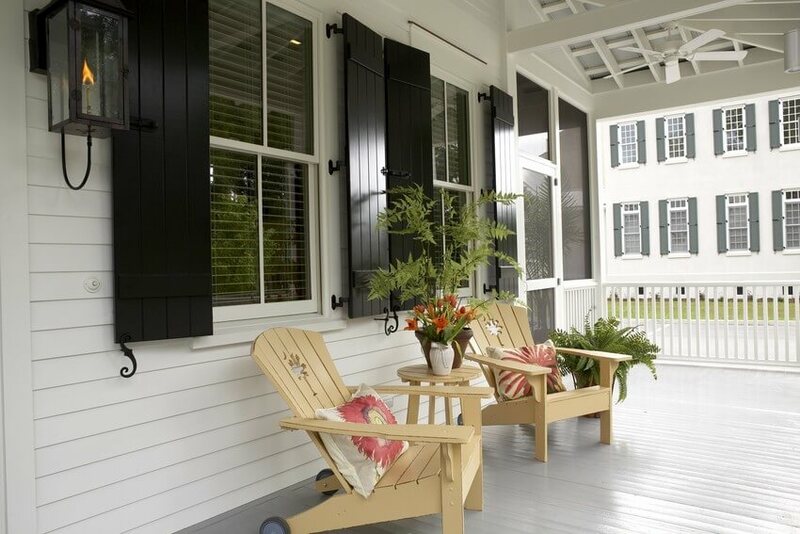 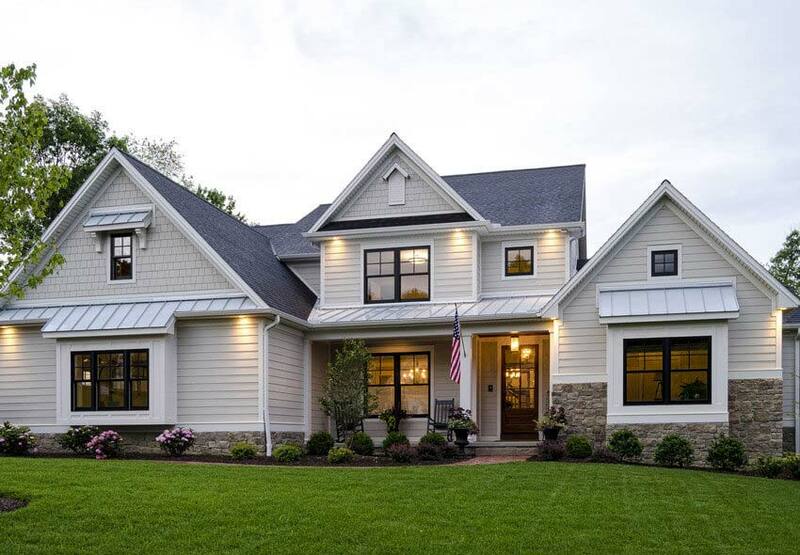 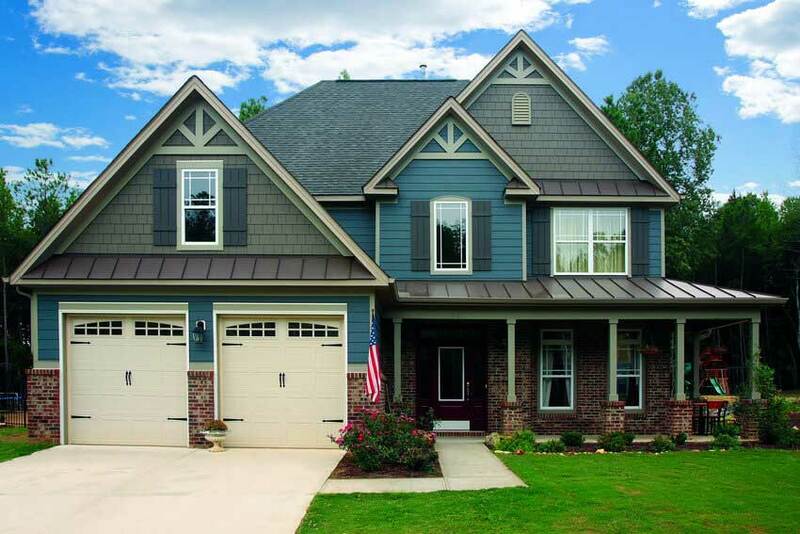 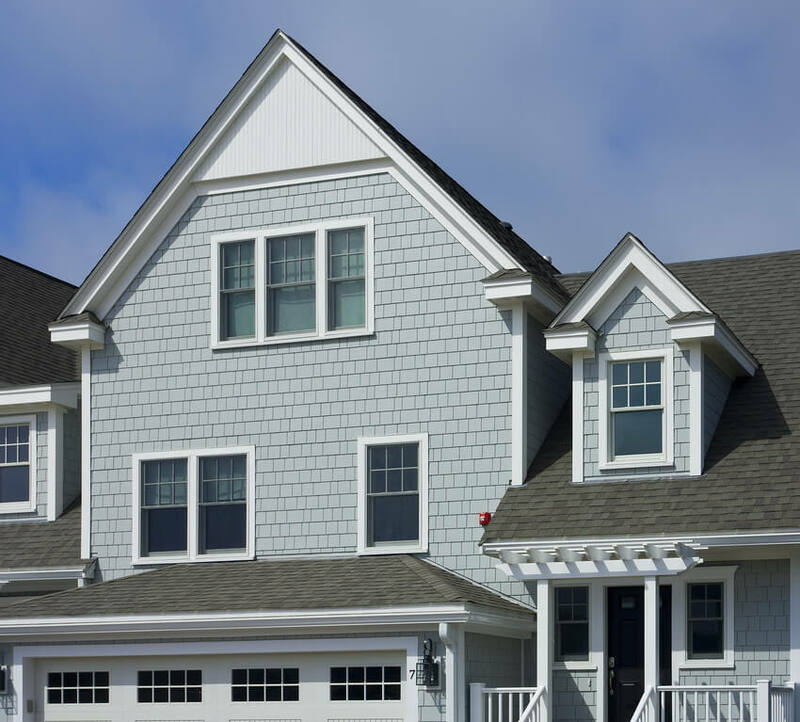 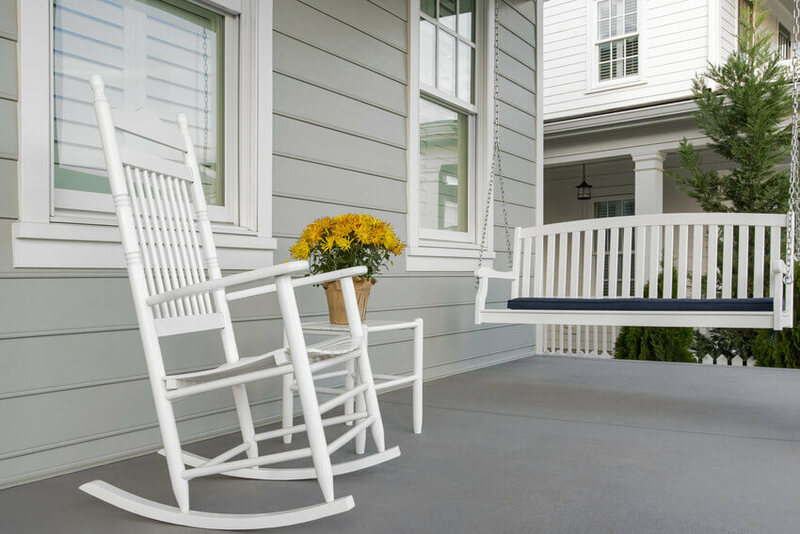 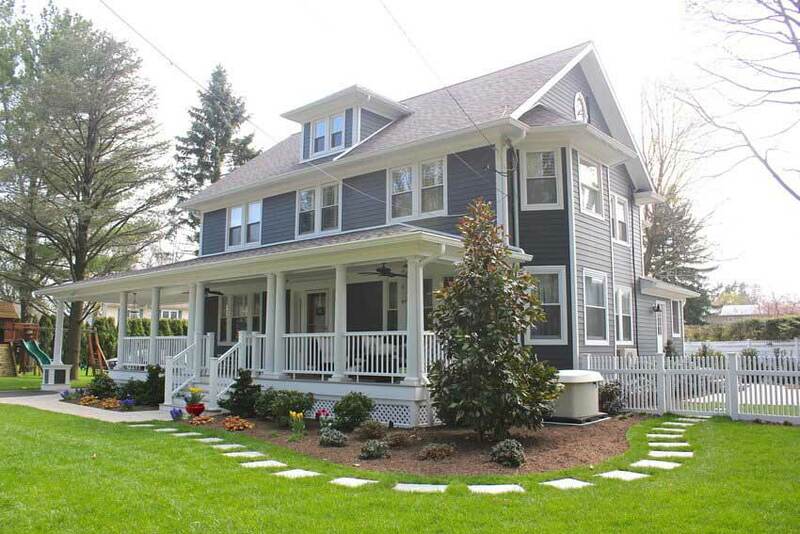 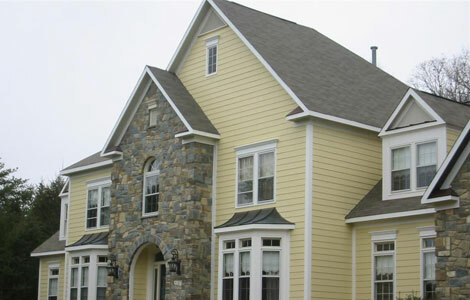 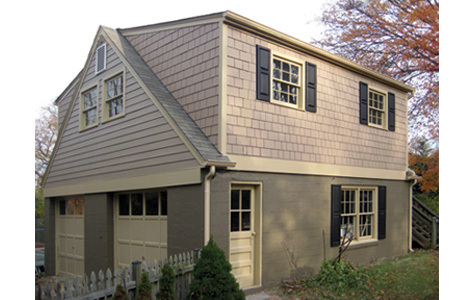 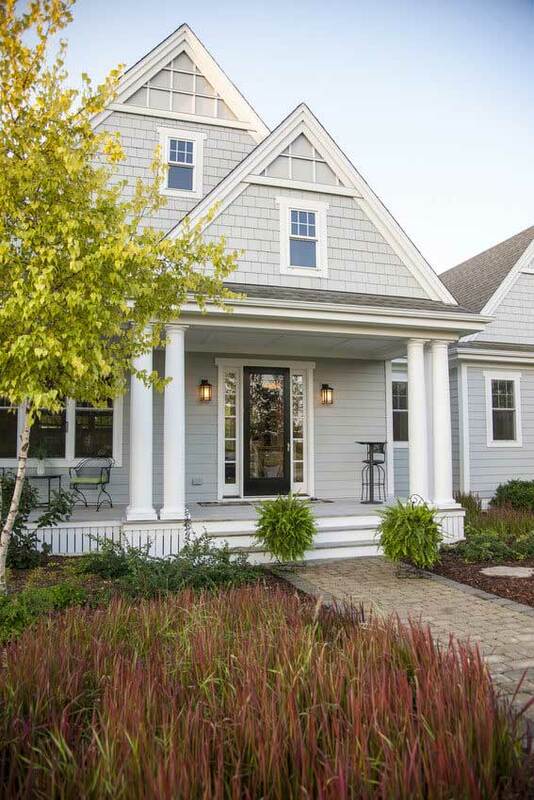 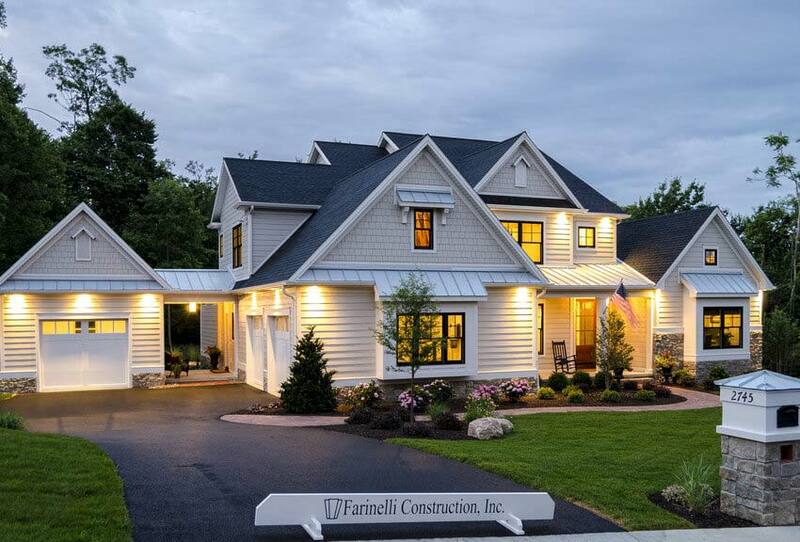 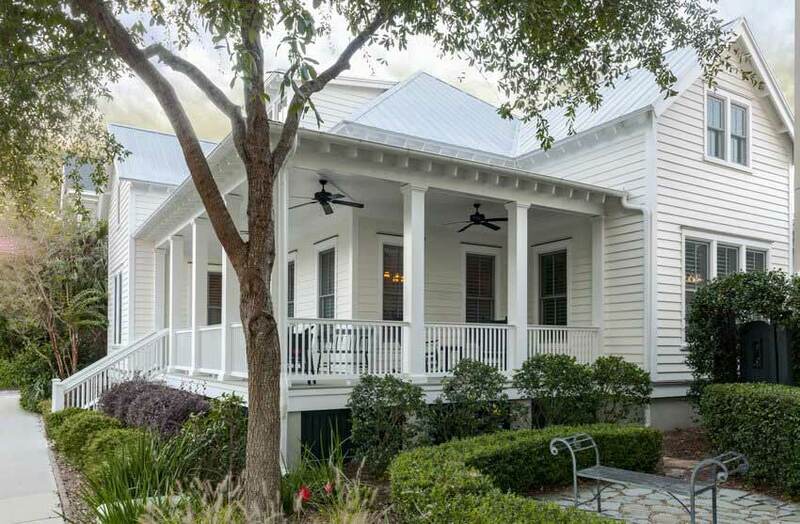 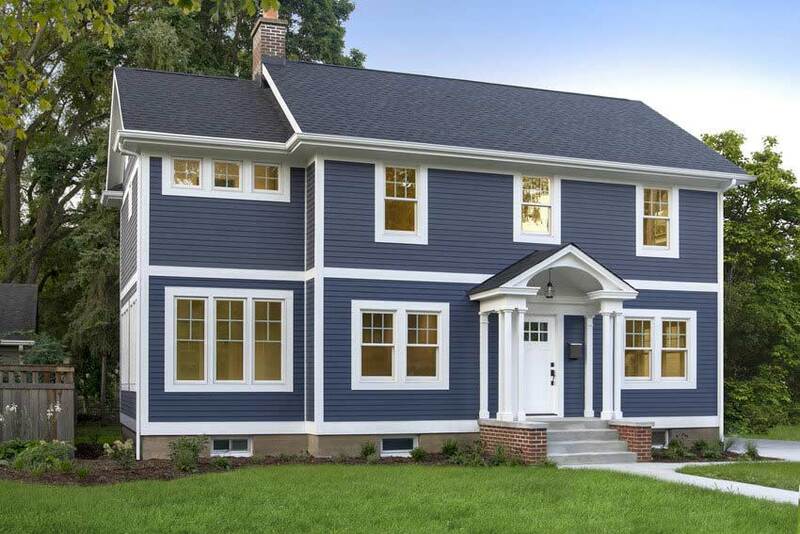 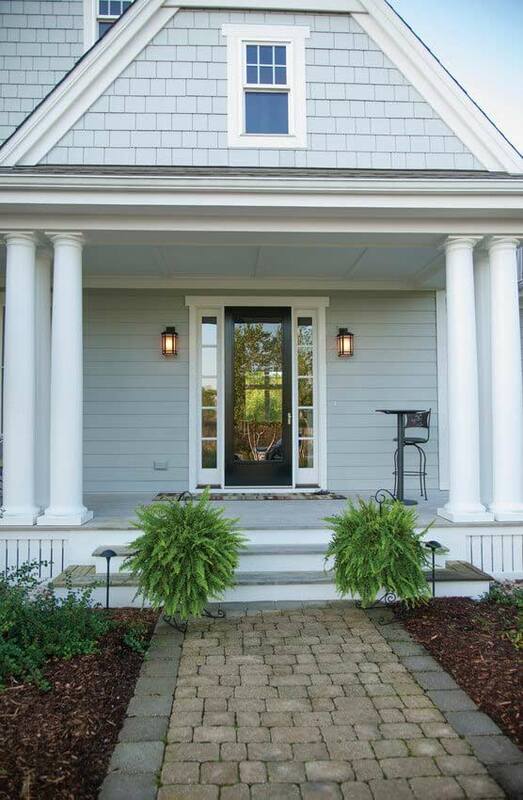 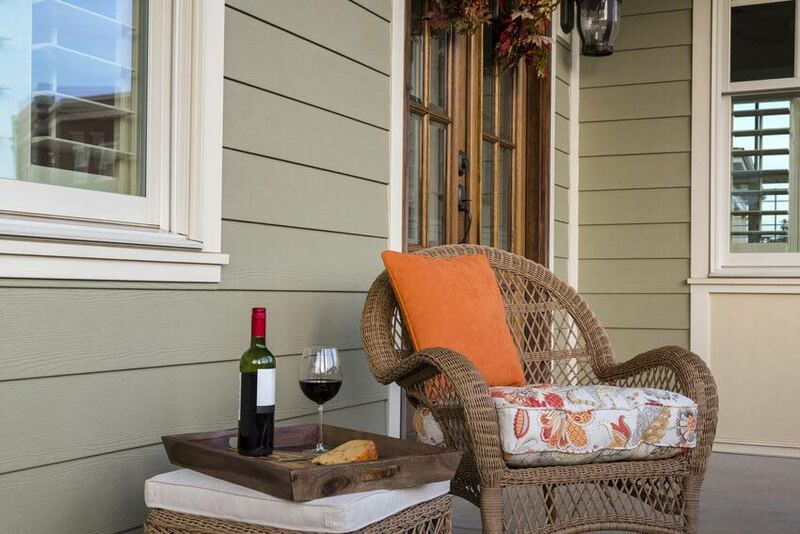 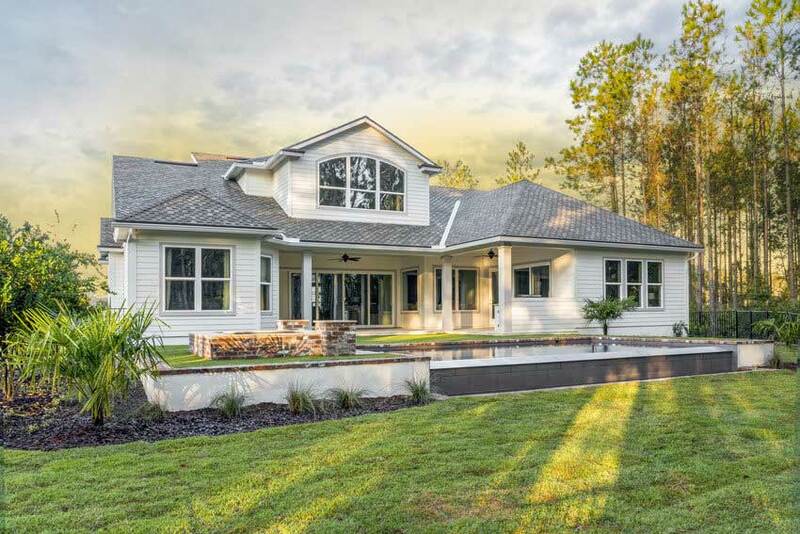 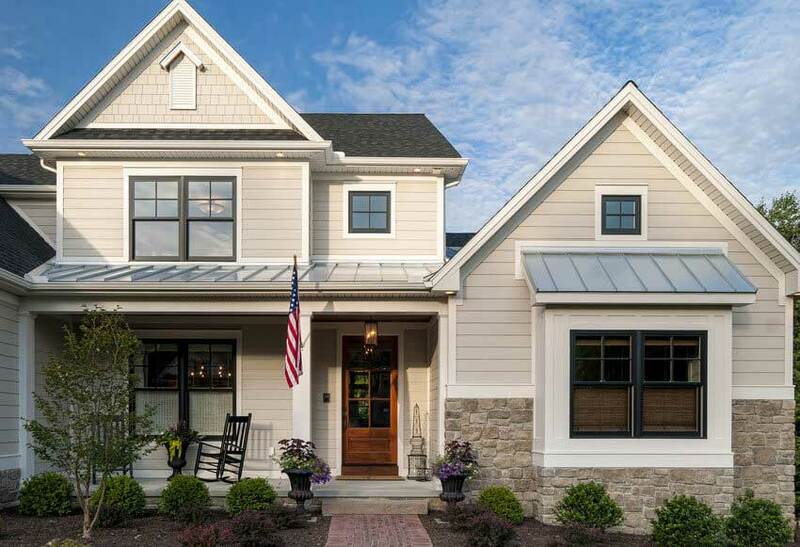 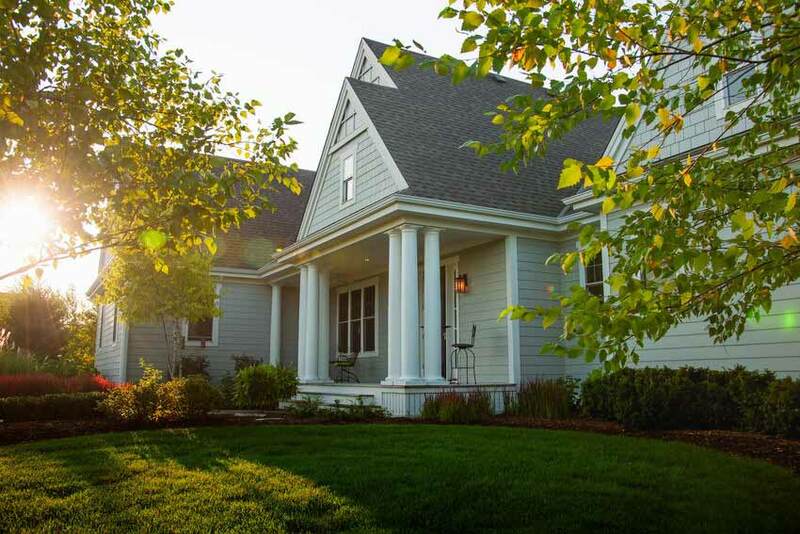 Colonial Remodeling LLC’s versatile siding & trim product range features the superior, fiber-cement siding & longest-lasting trim products from the top siding manufacturer in the U.S., James Hardie Siding & Trim. 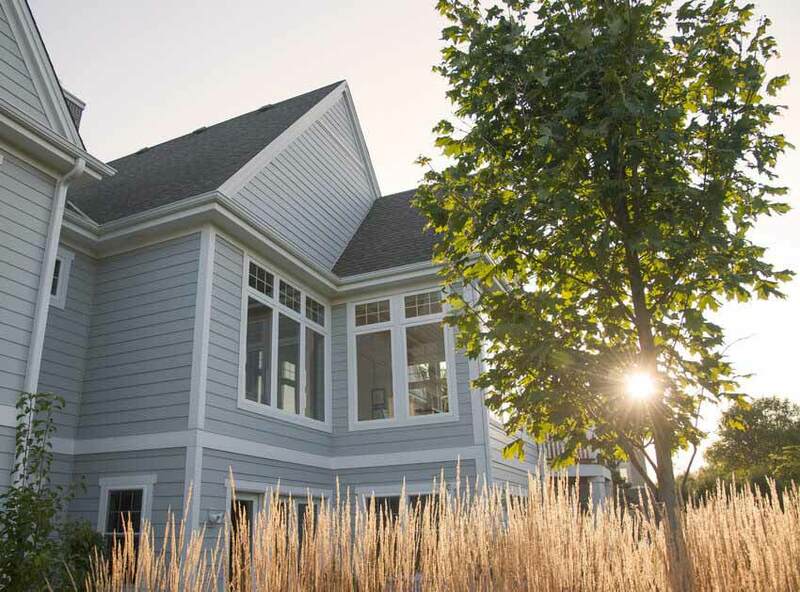 If you’re searching for a reliable James Hardie fiber-cement siding installer, you’ll be relieved to know Colonial has installed more James Hardie siding and has a higher Guild Quality customer satisfaction rating than any other contractor in our service area! 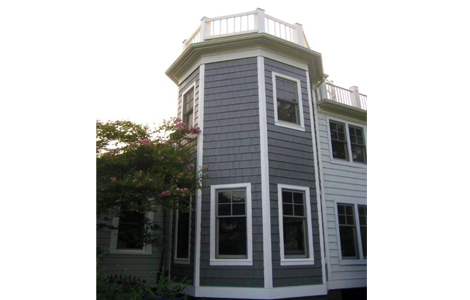 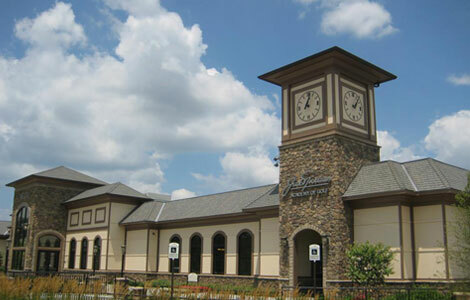 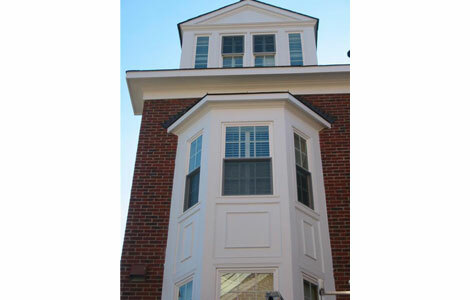 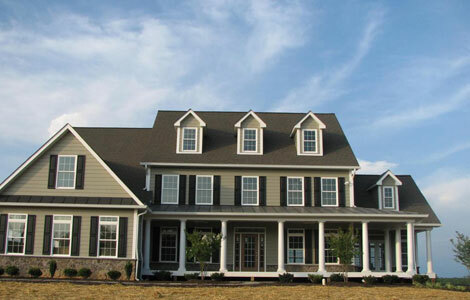 Colonial Remodeling LLC is honored to be a preferred contractor of all our major manufacturers, including James Hardie. 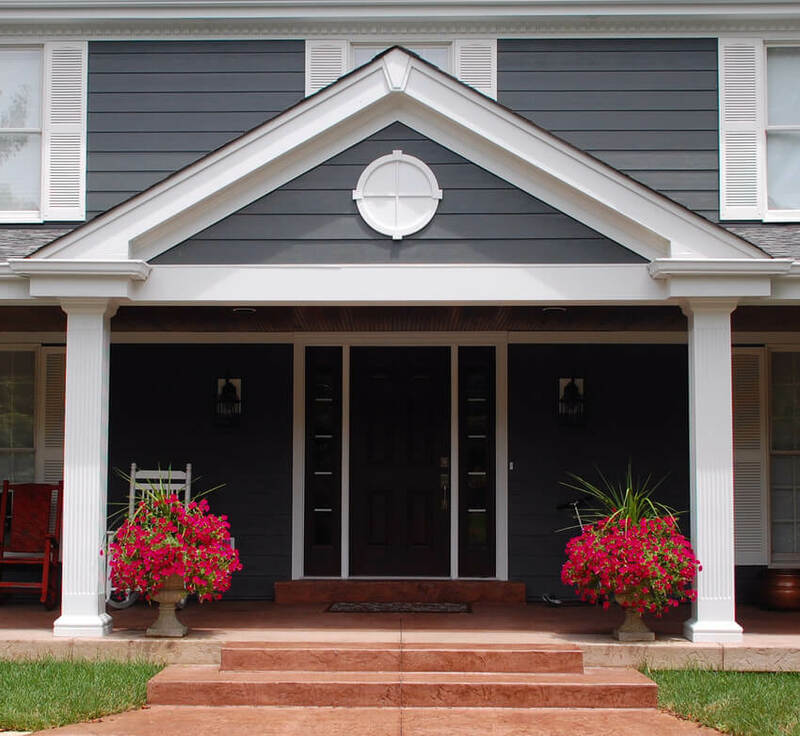 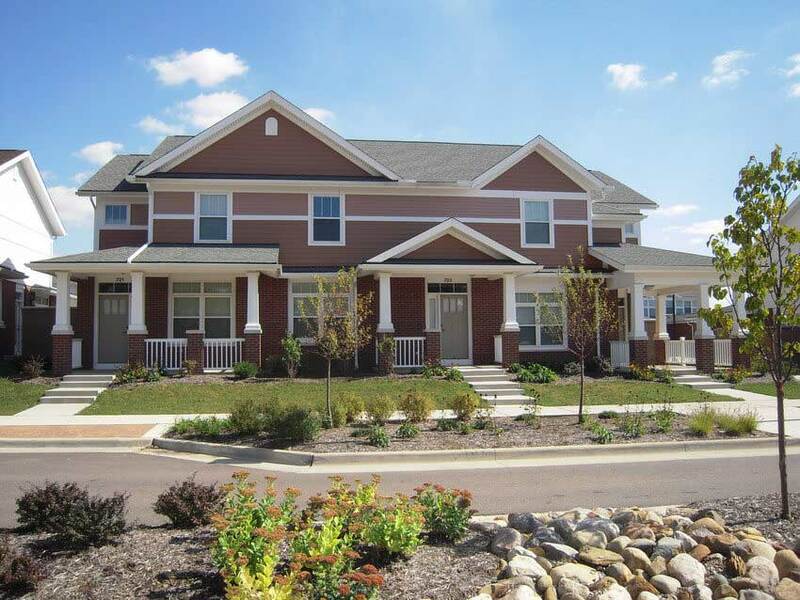 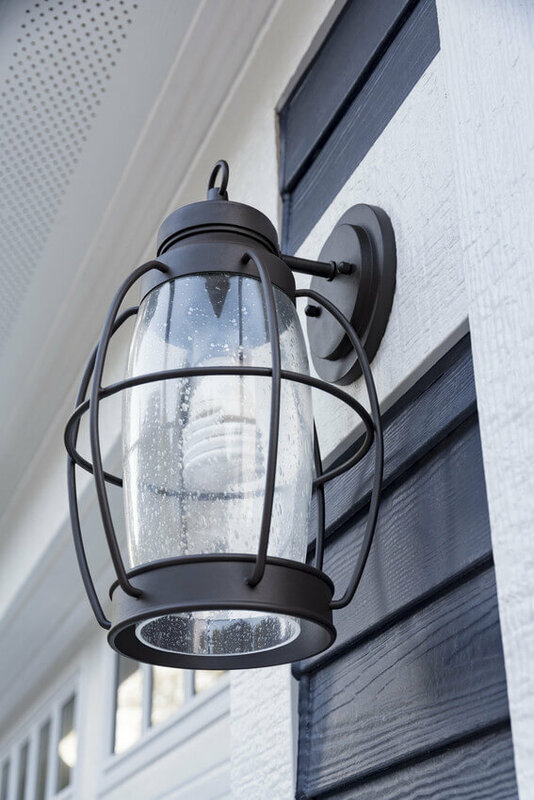 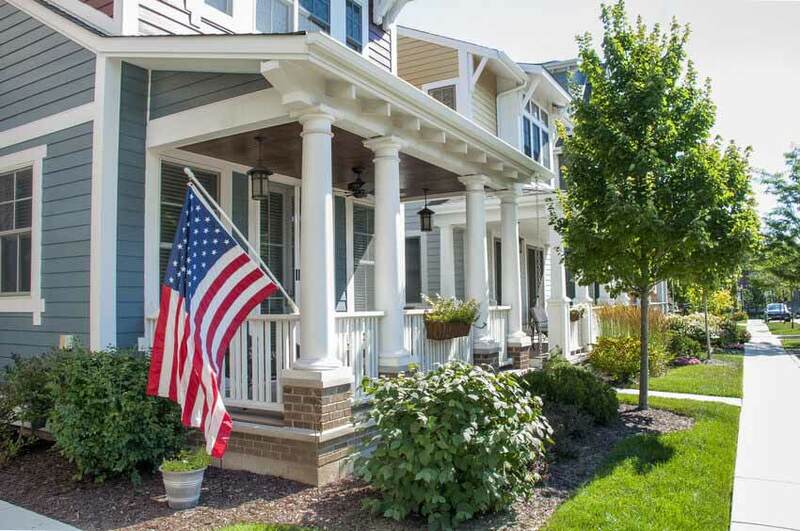 Low-maintenance quality name brand products allow us to offer a wide selection of options for any house design in a variety of appealing materials, styles, and colors. 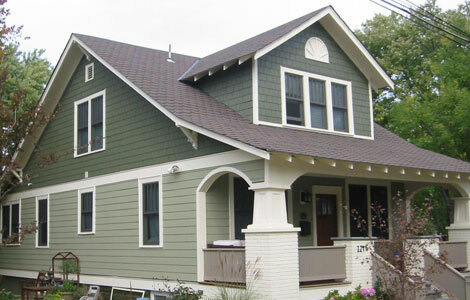 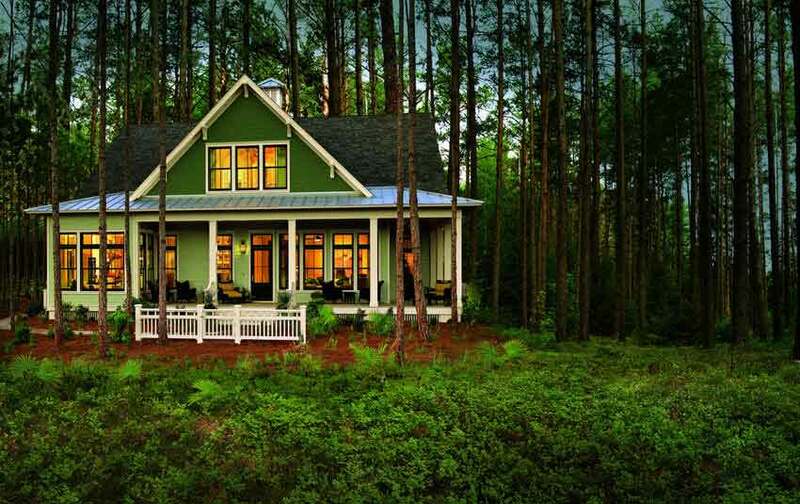 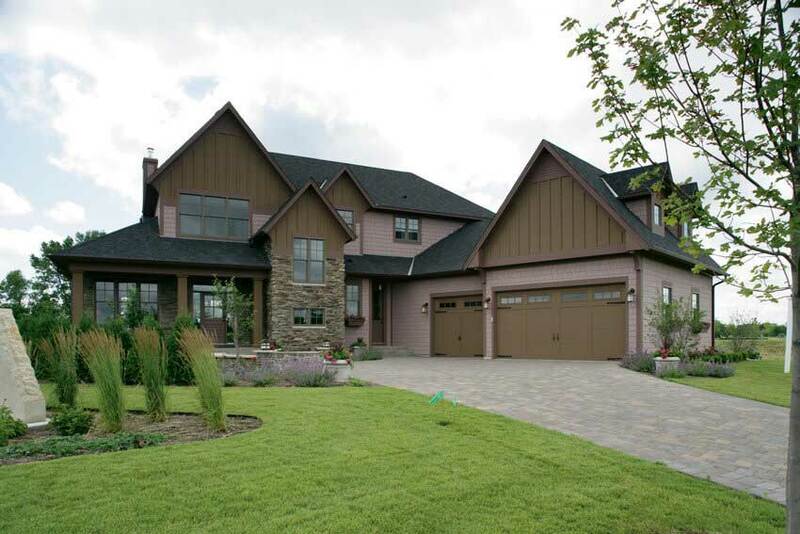 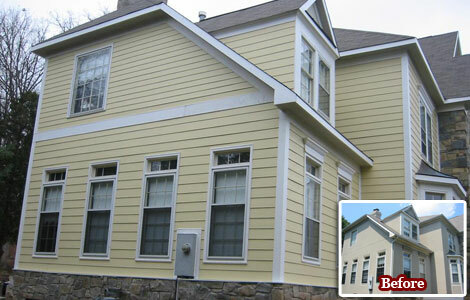 They also make it simple to match your home’s existing style or siding/trim. 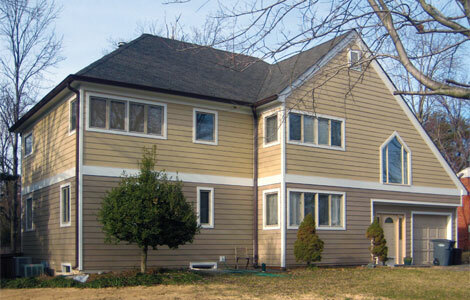 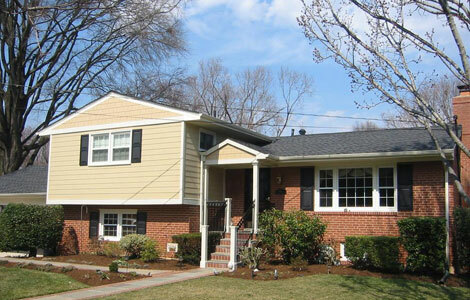 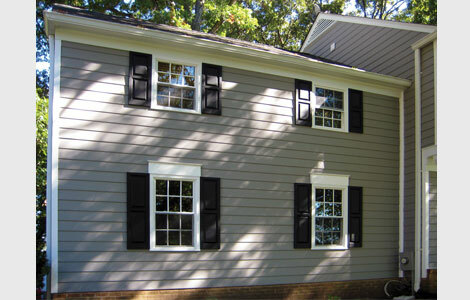 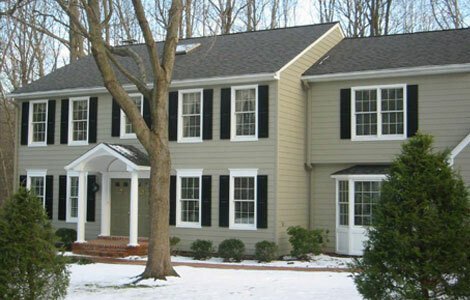 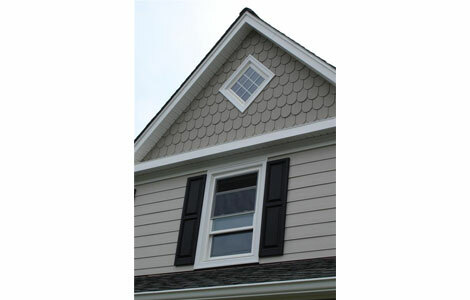 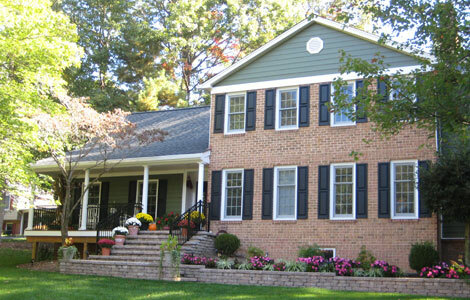 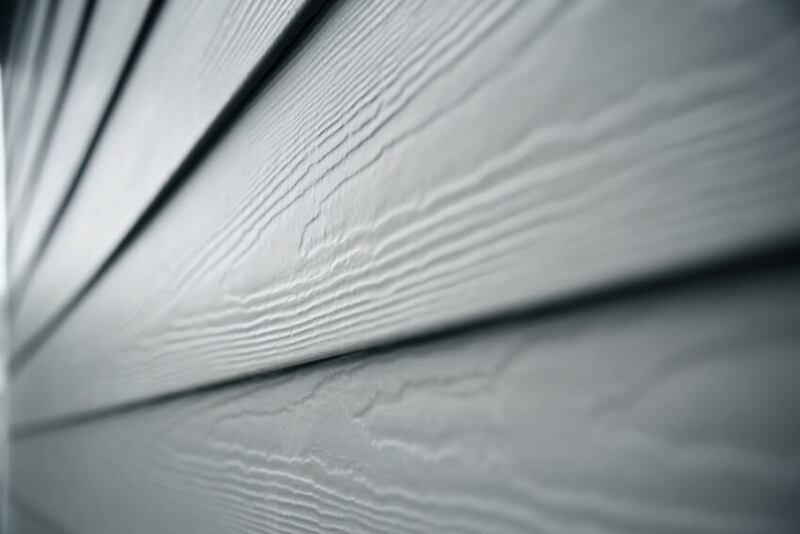 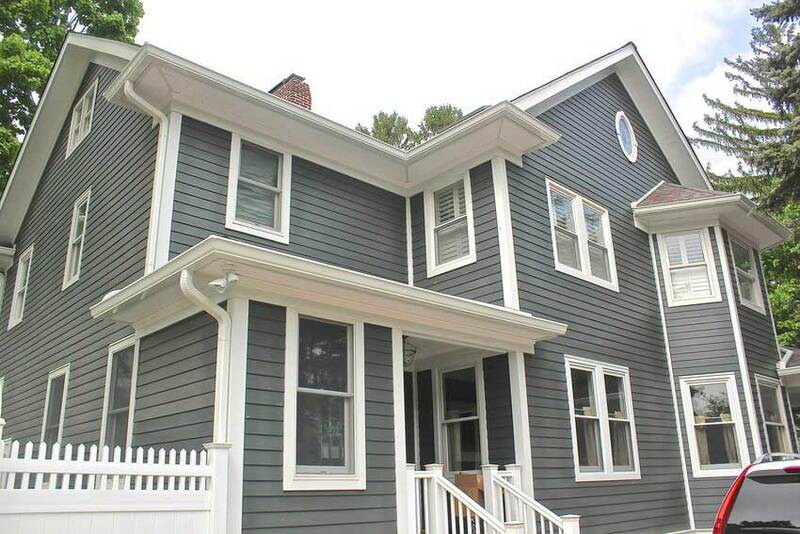 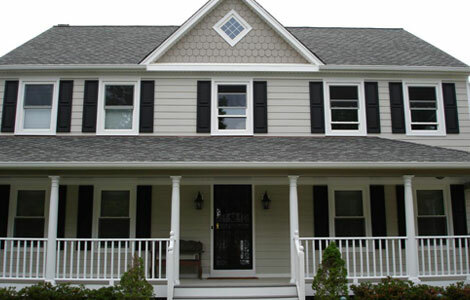 Vinyl Siding: Looking for vinyl siding or shutters? 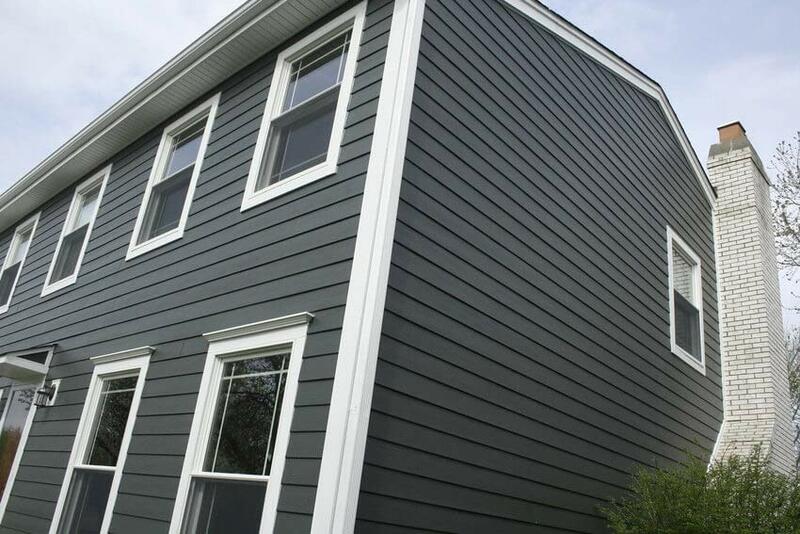 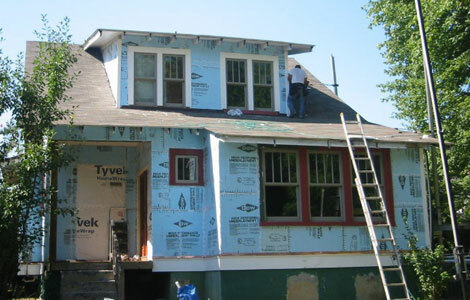 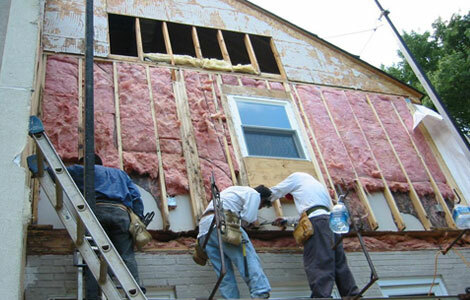 We are experienced in all different types of siding available for your home, so you can be assured of excellent quality installation services and design. 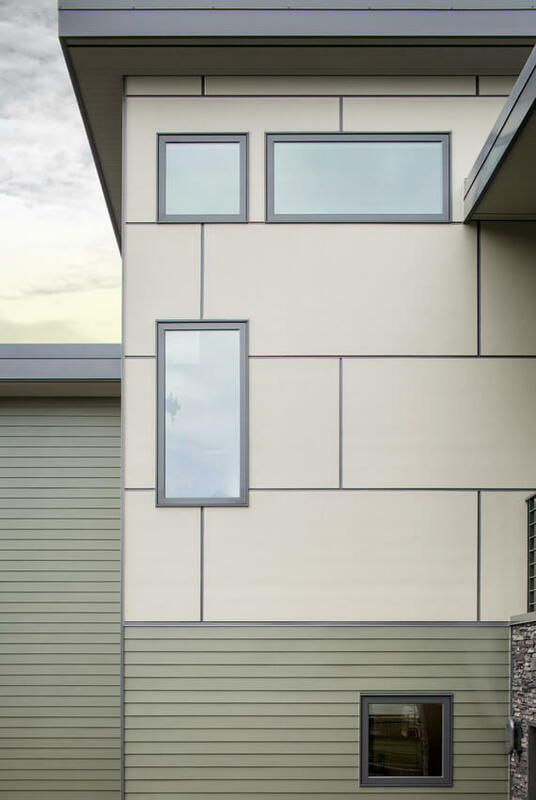 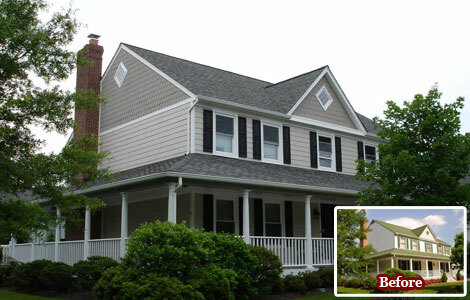 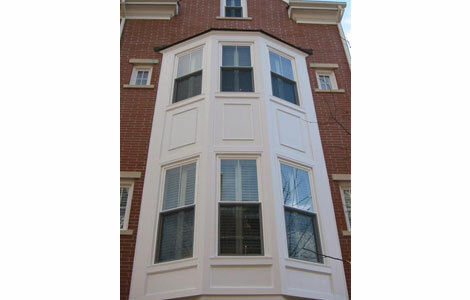 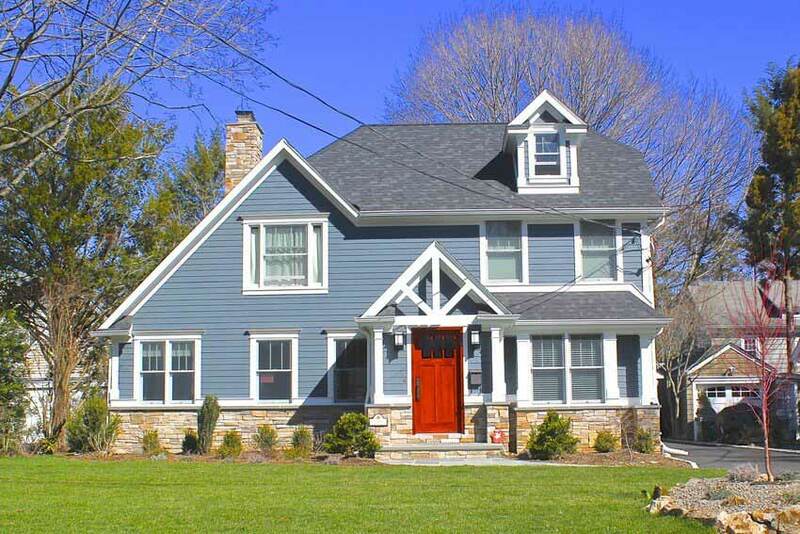 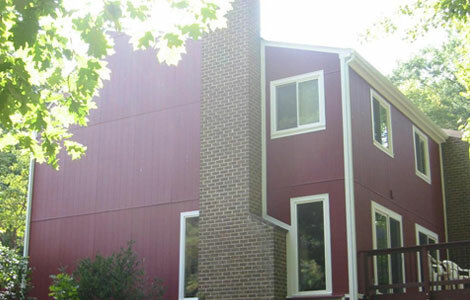 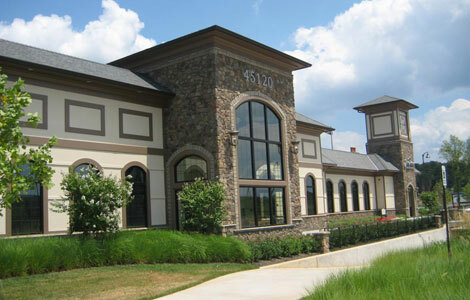 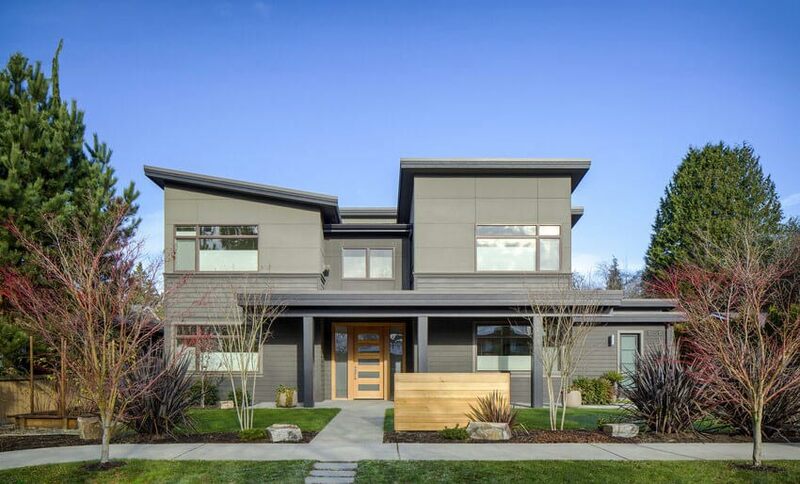 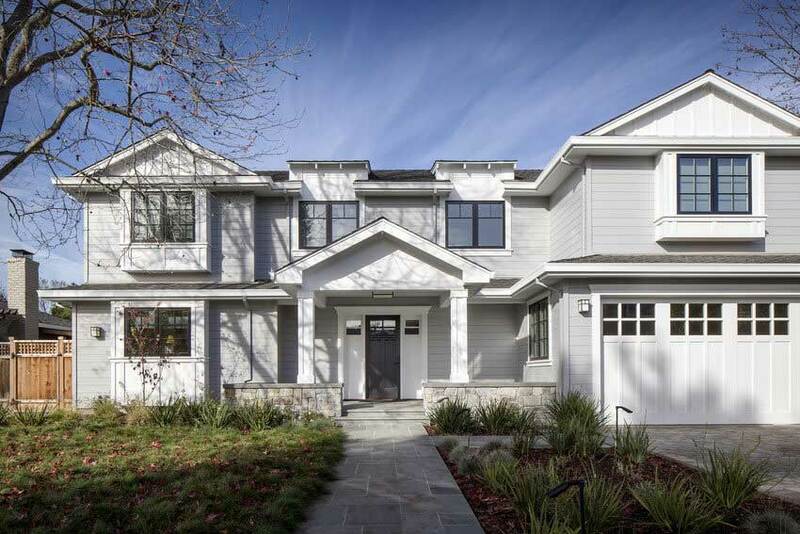 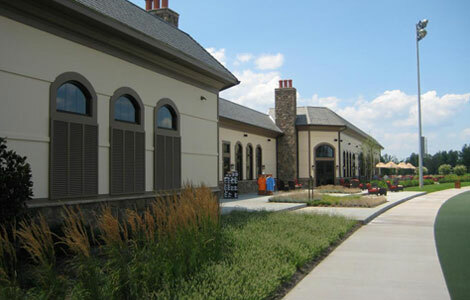 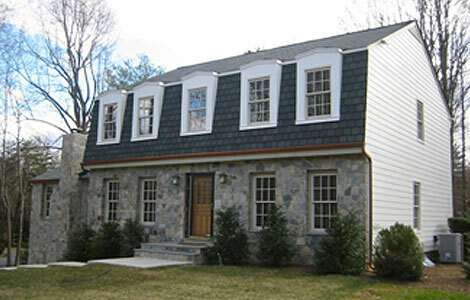 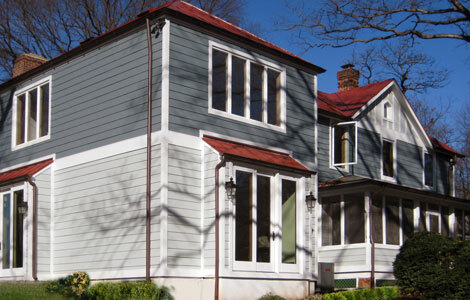 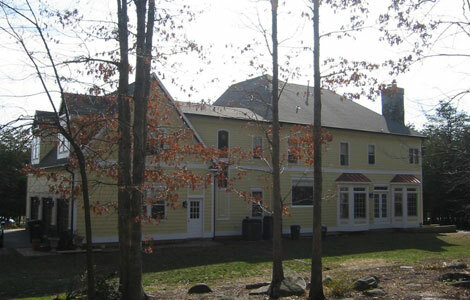 So whether you’re completely remodeling, redesigning, repairing, or adding on to your exterior siding and trim in VA, Washington DC, or Maryland, we have siding option’s that are ideal for your unique structure – whether it’s residential remodeling or commercial. 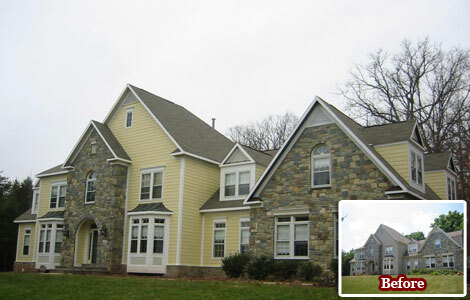 Northern Virginia, Maryland & Washington DC Metro Area. 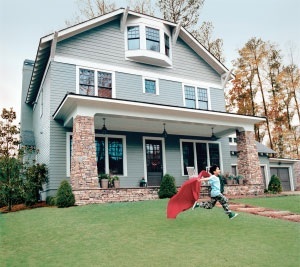 Remodeling with James Hardie® fiber cement HardiePlank® has been rated the #1 return on investment for the 8th year in a row according to the leading home improvement source, Remodeling Magazine. 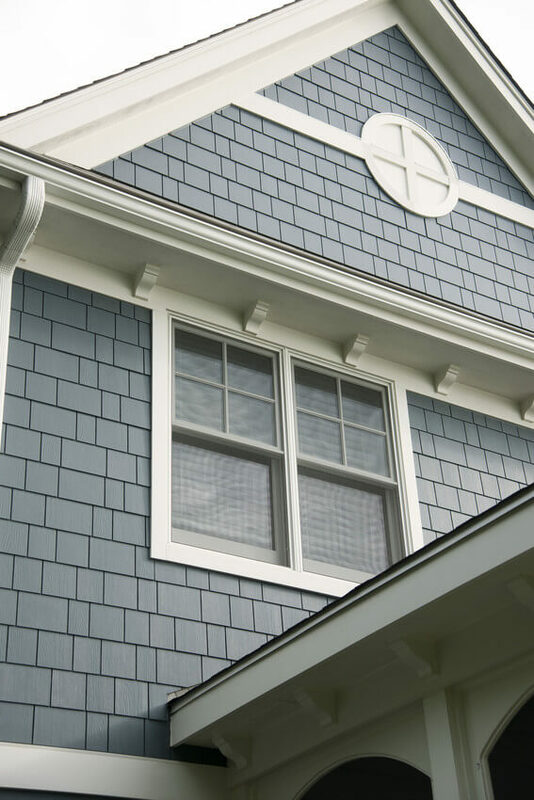 Finish off your home with James Hardie certified installers with HardieTrim® Boards (perfect for adding interesting detail). 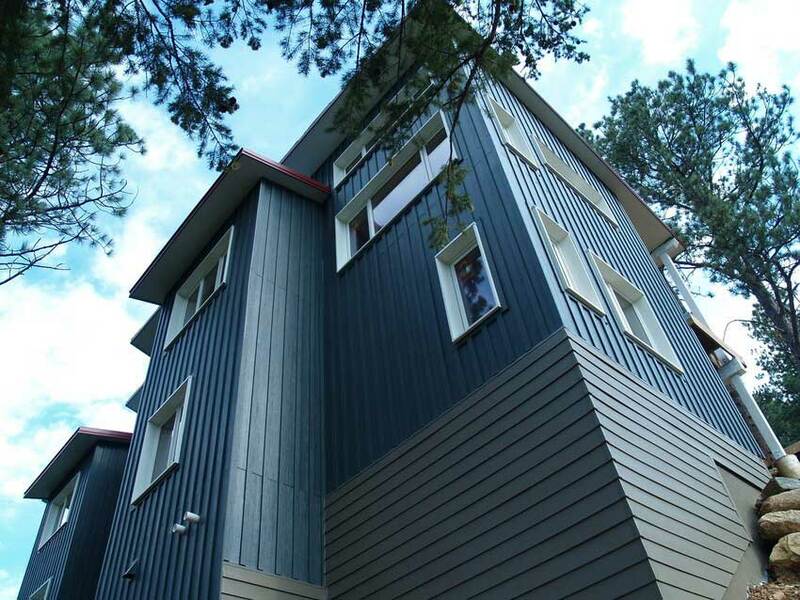 ColorPlus Technology – and more.